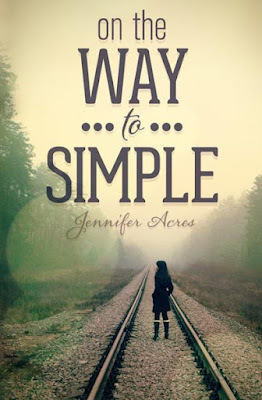 Today, I have the great pleasure of hosting Jennifer Acres (one half of another husband and wife author team) for the debut of her novel On the Way to Simple! Dakota Ames had everything under control, or so she thought. Ever since her father's accident on duty as a fireman, she promised herself she would always have a plan. Life couldn't throw her a curve anymore. But when she meets Will, one of Alex's fellow recruits, she finds that things aren't always so simple. 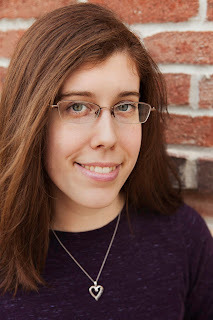 Christmas Time Special - Movies and Snowman Poop!